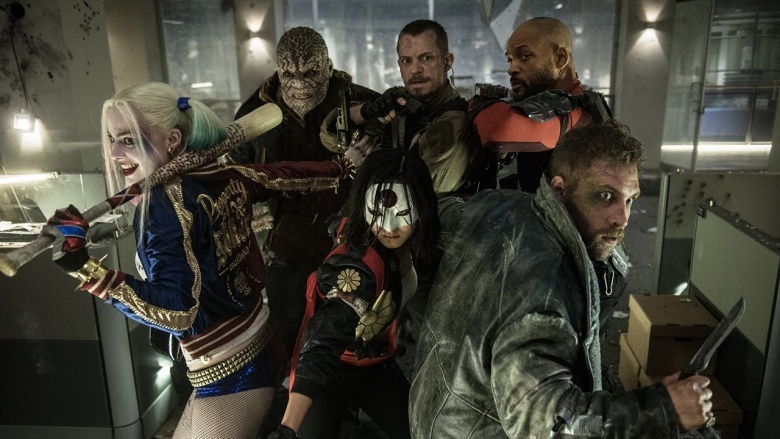 The DC Extended Universe has taken another critical blow to the gut, as reviews for Suicide Squad have torched the David Ayer-helmed film as a messy and chaotic effort. Squad's dark, twisty plot seems suffer from the same tonal failings as the widely panned Batman v. Superman: Dawn of Justice, and while Warner Bros. has said they're "very proud of the result," there's a troubling behind-the-scenes history that suggests the studio's latest wound was self-inflicted. 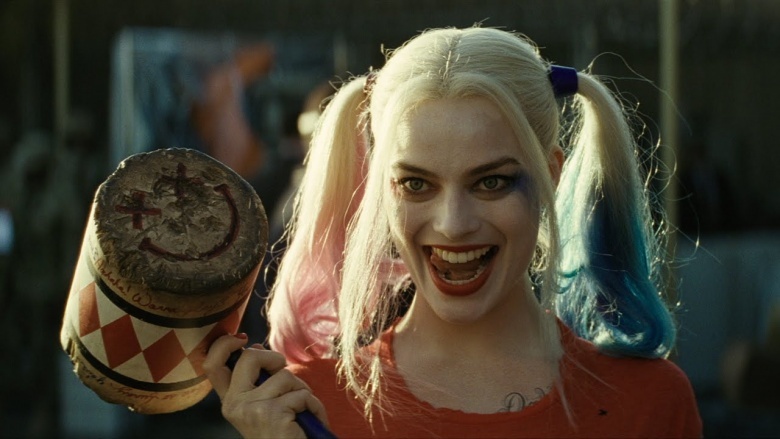 Suicide Squad was first announced by Warner Bros. as part of its optimistic 10-film stretch of DC adaptations in October 2014, which gave director David Ayer less than two years to patch the picture together. Per The Hollywood Reporter, this proved to be a big problem starting with the script, which a source alleged Ayer wrote "in, like, six weeks and they just went." Pushing Squad back, it seems, just wasn't an option for the studio, given that its release date was preordained and arrangements had already been made on the publicity front. "It's not just that you've told the public the movie is coming," the source explained. "You've made huge details around the world with branding partners, with merchandising partners." Reshoots took place in the spring—reportedly meant to lighten the tone after BvS was reamed by reviewers for being too grim—which meant Ayer had even more new footage on his hands in the homestretch. 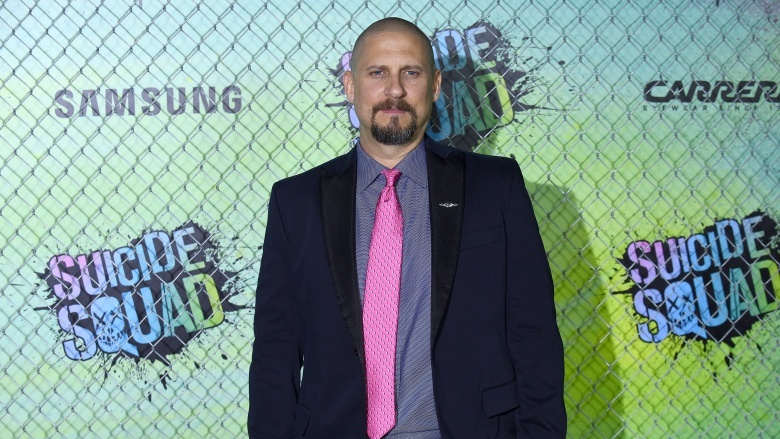 Not every director who takes on a would-be tentpole franchise has a proven history within the genre (see also: Colin Trevorrow and Jurassic World, Gareth Edwards and Godzilla, and Sam Taylor-Johnson and Fifty Shades of Grey), and David Ayer's filmography was impressive enough to justify Warners handing him the keys to the Squad. His recent films, including Fury and End of Watch, have been very well-received. Per THR, though, once BvS was put on blast for being too gloomy, the studio started nail-biting. "[Warner exec] Kevin [Tsujihara] was really pissed about the damage to the brand," a source told the site. The concern was that the tone of Ayer's movie might not live up to the advertorials' promise of a zippy, zany pic with wit to match its grit…so the studio reportedly took some drastic action. 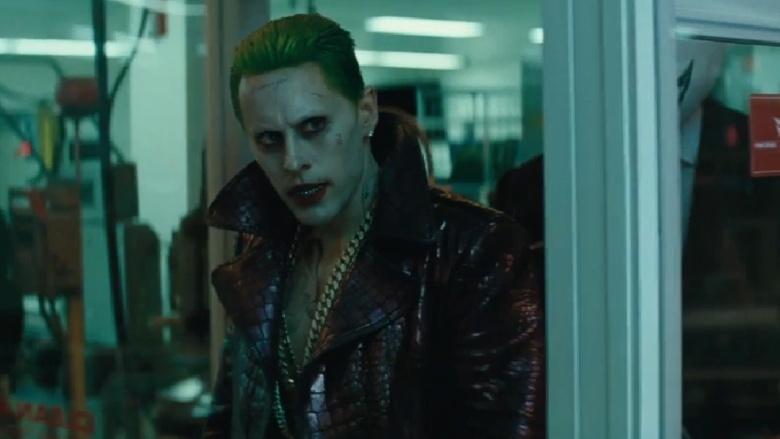 Jared Leto, who played the Joker, has further fueled the fire by reportedly telling press that "a lot of scenes" involving his character were trimmed from the final version and that he "hope[s] they will see the light of day." Several critics have slammed the picture for not including more moments with the Oscar-winning actor. 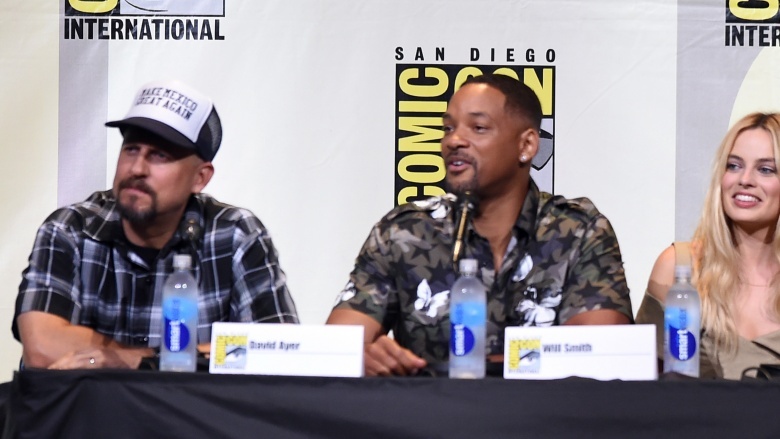 Although Warner Bros. has publicly touted Ayer's work on Suicide Squad, something still seems off, considering they declined to work with him again on another project with lead actor Will Smith. Right around the time the studio was prepping to test the two Suicide Squad cuts with audiences, they decided not to fund Ayer's Bright, and the project went to Netflix instead. Ouch. Even though Dawn of Justice wasn't successful with critics, enough audiences showed to earn the film $872 million worldwide. It was hardly a financial flop—although its hefty production cost (a reported $250 million, plus marketing expenses) certainly trimmed the fat on the studio's gains. Since Suicide Squad is decidedly not going to be considered a critical success, now it's a matter of making the right amount of money…and it'll take a lot to put this one in the win column for Warners. "The movie's got to do $750 million, $800 million to break even. If they get anywhere close to that, they'll consider it a win," THR's source estimated. The good news on that front: Squad's pre-sales numbers are record-breaking, and it's expected to start with $130-140 million over its opening weekend.